It’s pretty sad to see our tax dollars spent on something that isn’t really being used. It seems as though there should be an “action first, money second” policy for these states to receive money. 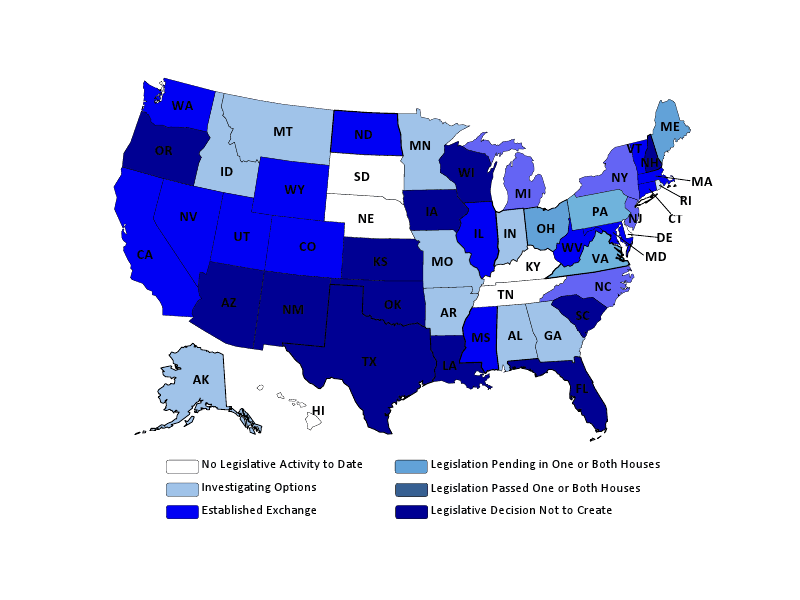 The states getting money for the exchange change should have to change their policy before receiving any funds.